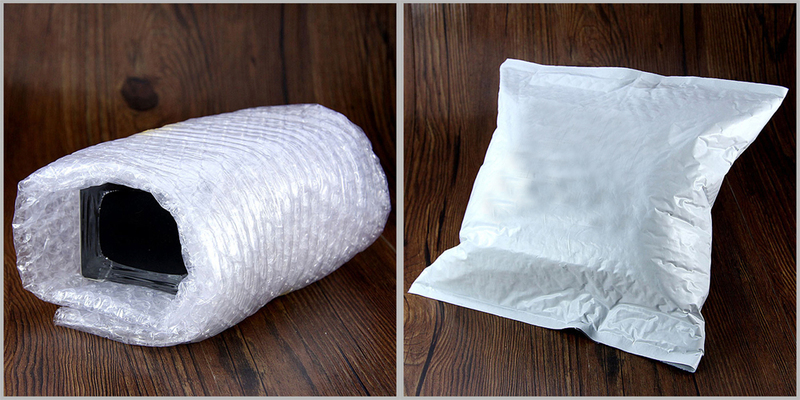 Minimum quantity for "Original 5pcs SMOK Nord Replacement Coil free shipping" is 1. 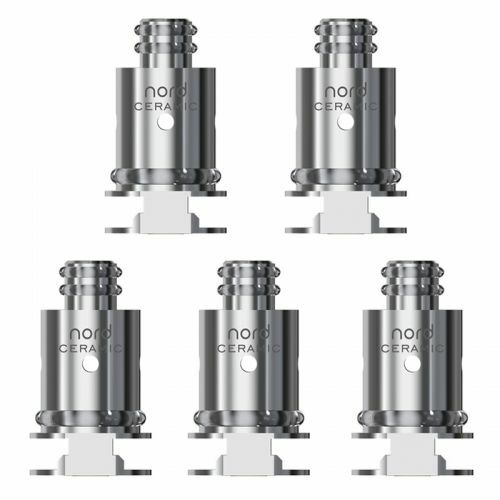 The SMOK Nord Replacement Coil comes with Regular 1.4ohm coil, Mesh 0.6ohm coil, Ceramic 1.4ohm coil and new-added mesh-MTL 0.8ohm coil. 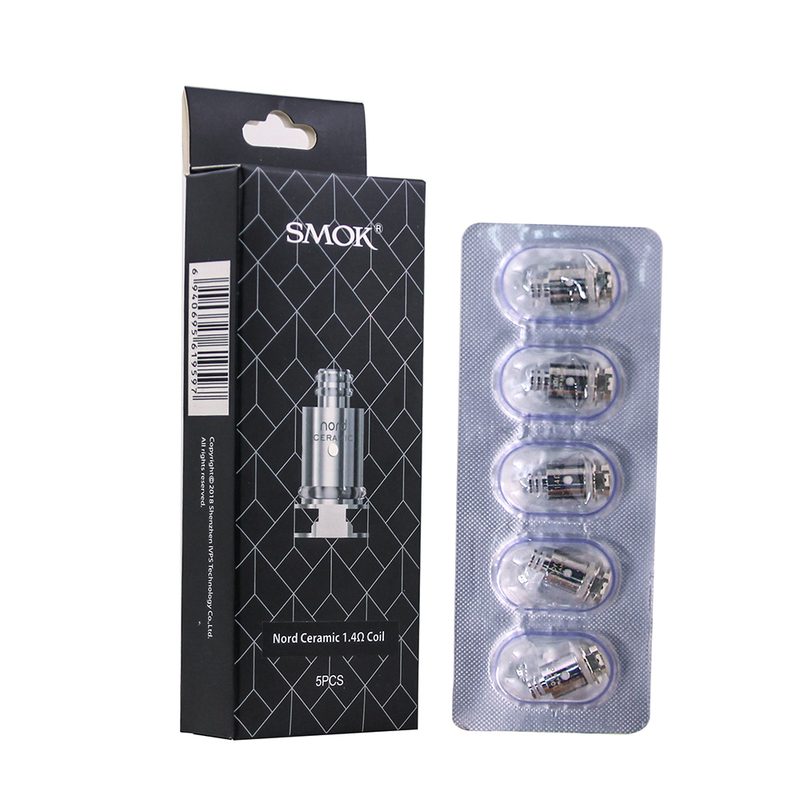 The 0.6ohm mesh coil is designed for subohm vaping for faster heating and massive clouds. And the 1.4ohm regular coil is designed for MTL vaping, which can help you enjoy throat hit with it. 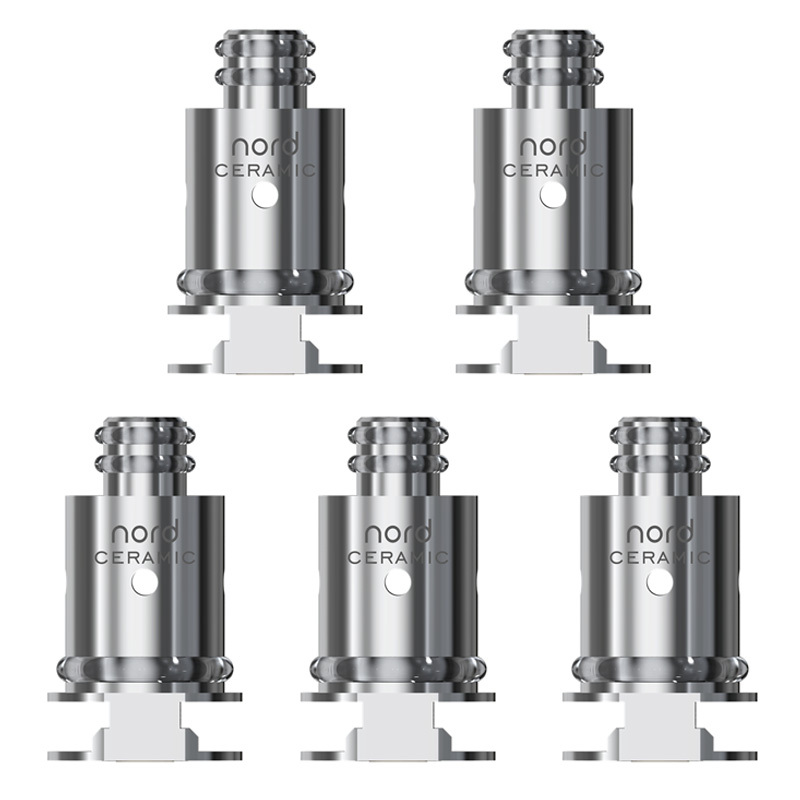 While the Ceramic 1.4ohm coil is perfectly compatible with CBD oil. 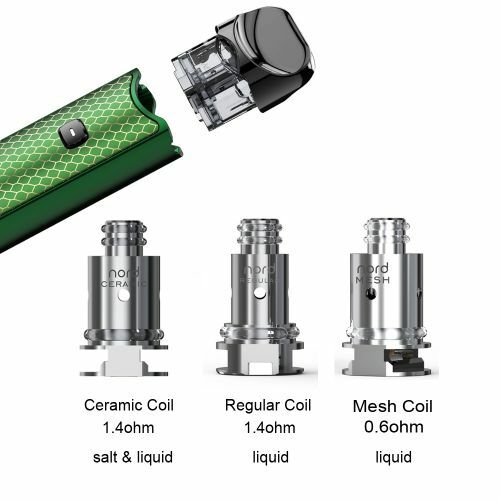 Ceramic is a material with great stability and strong high-temperature resistance.When the ceramic is applied into coil, the coil can be extremely durable and works well even in a higher wattage status. And when you fire to vape, the Nord coil can fully atomize the e-liquid and provide optimal taste. 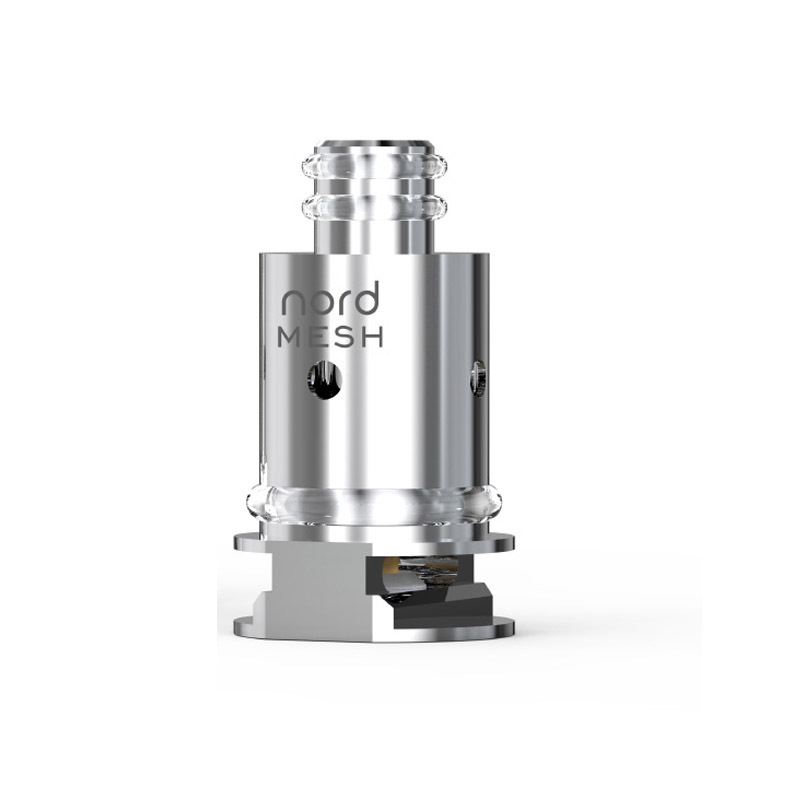 The Nord Coil is designed for the SMOK Nord Pod Kit and SMOK Nord Pod. 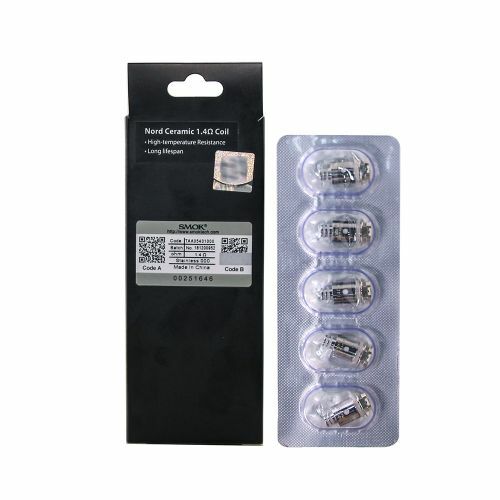 5 pieces each pack. Just get it as a spare part. 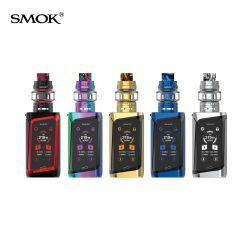 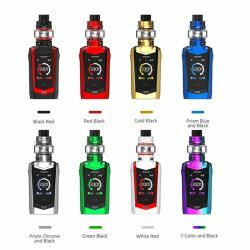 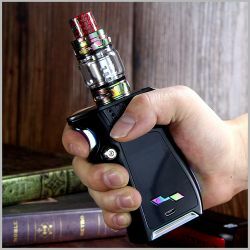 It is for SMOK Nord Pod Starter Kit and SMOK Nord Pod.